Joyetech has sent me a selection from their extensive line-up of E-juices for review. With over 30 various flavours to choose from and growing, it was nice to be spoilt for choice when selecting the six I have decided to review here. I have reviewed these juices over a period of two weeks on two different manufacturers VV/VW devices as I normally do in these reviews. These include the Joyetech eVic Supreme, and the New Joyetech eCom-C. I have also used a combination of three different tanks. 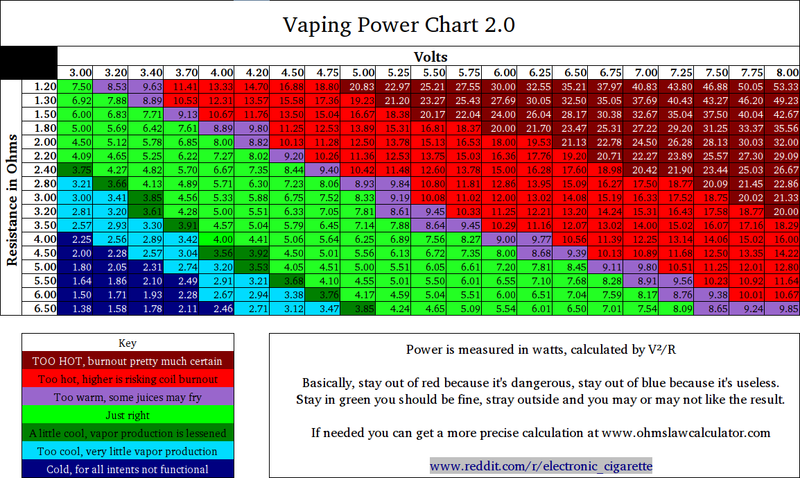 The all New Joyetech Delta, plus the Kangertech Aerotank Mega & Mini, in varying combinations, using the ranges suggested in the chart supplied here for added consistency. 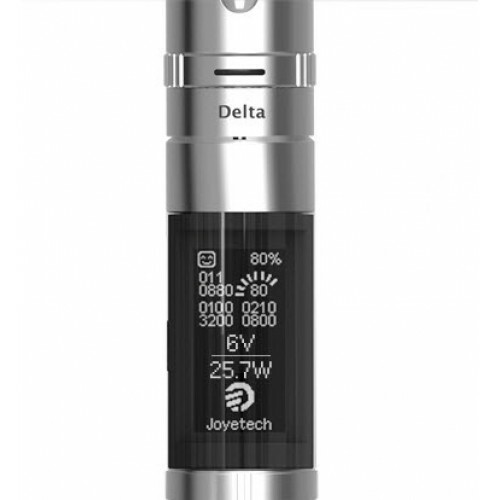 The inclusion of both the Joyetech eVic Supreme and the Joyetech Delta allowed me to exceed these ranges for the purpose of this review up to and including a maximum range of 25 watts. Joyetech has used high-quality e-liquid in this range that is so important when hoping to create an exact representation of flavour and authentic tastes, and this is clearly noticeable in the juices I have reviewed for you. With the consumer in mind, each juice in the range comes in a choice of either individual 10ml or 30ml sizes or Multi-Packs of 5 or 10 in any combination of your choosing. Nicotine strengths range from 00mg Zero, 06mg Low, 11mg Med, and 16mg High, using a combination of both VG &PG with a balance of 50/50 The bottles have been very well designed, using a thin and slightly extended nozzle for easy filling of your tank minimizing the risk of spillage even when using smaller versions like the Aerotank mini that I have included for this review as well. A representative of a movie theatre popcorn in a vape, with that distinctive buttery coconut taste, and just the slightest hint of salt. You almost get the sensation of those fluffy kernels melting in your mouth. If you are a fan of popcorn, you won’t be disappointed with this blend at all. It’s not too rich but very distinctive in both its taste and aroma. 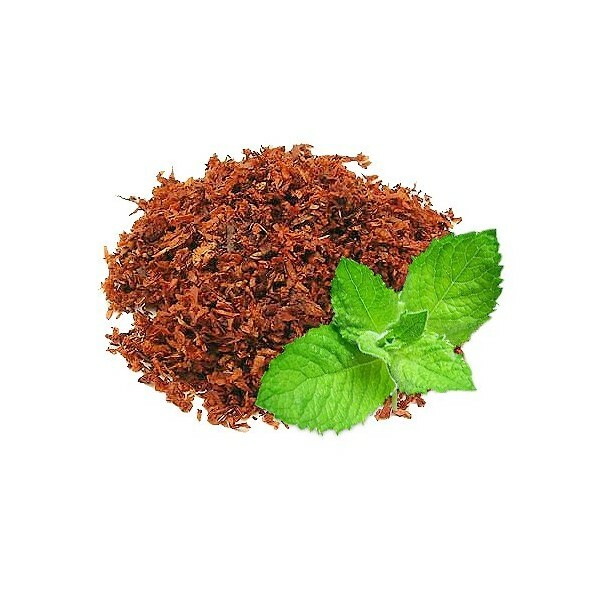 This is a fully flavoured smooth tasting tobacco. It was pleasant to vape because it was neither to woody or nutty, which tends to leave that slightly bitter taste in your palate on the exhale. 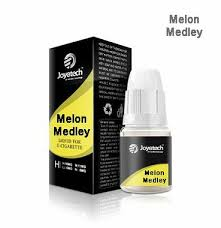 I used this in combination with the cool menthol flavour from the Joyetech range to finally create a well-balanced menthol tobacco flavoured vape, as the menthol flavour itself is not too overpowering. For those of you switching from smoking Analogue menthol cigarettes, or are still in search of recreating that taste, this is the truest representation I have found to date. Two-thirds Deluxe Tobacco and one third cool menthol work a treat. Another refreshing blend of fruits with the notes of both clearly present, the Mango follows the Strawberry, but compliments it well by removing that sometimes all familiar overpowering sweetness that you tend to find with a strawberry flavoured juice on its own. 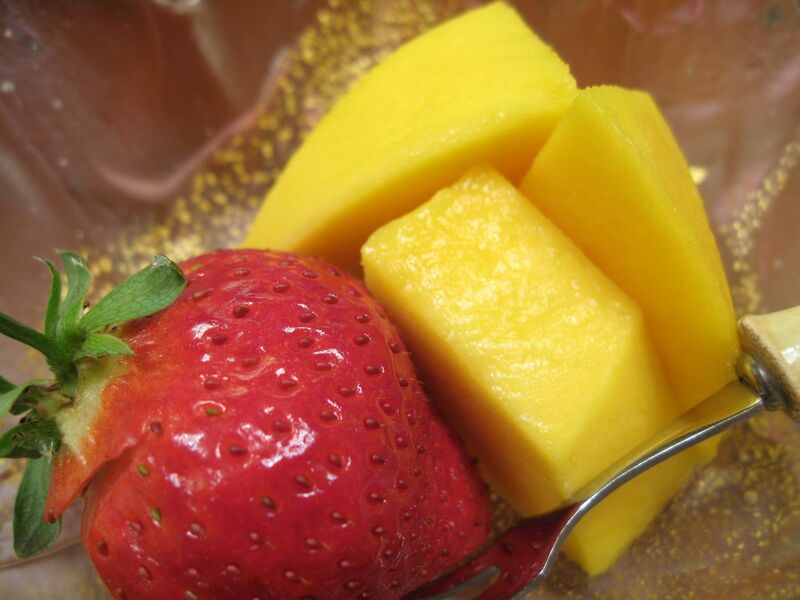 The addition of the Mango also helps remove the acidity when used in this combination. The perfect choice for a hot summer’s all day vape. VANILLA, “Unexciting, conventional” Not applicable to this juice! Try full-bodied, rich in both flavour and aroma, leaving the most pleasant sweet, creamy sensation in the palette. If you have a sweet tooth like me, then you’re going to love this flavour a lot! Just how a good desert flavoured E-juice should be. Bite into a ripe melon for that slightly sweet and mouth watering taste to bring the temperature down on a hot summers day, and you have the right choice of juice with Melon Medley. What’s clever about this blend is the ability to recreate that moist, watery taste you would expect to feel inside your mouth when taking a sumptuous bite from the real thing, with a subtle and pleasant flavour left behind to refresh the taste buds. This has been chosen to represent the flavour of Grape juice found in a nicely chilled bottle or carton in your fridge. This flavour is made from the White or Concord grape, rather than that of an edible green or red grape found at your local store. This juice is another excellent choice for those with a passion for a full bodied aroma. For a company that is highly regarded throughout the vaping community for producing high-quality devices with innovative designs, I think their range of juices has been overshadowed to some degree by this. In all honesty, I was very pleased to find the trueness of flavour reproduction and the pure aroma from this range of juices. 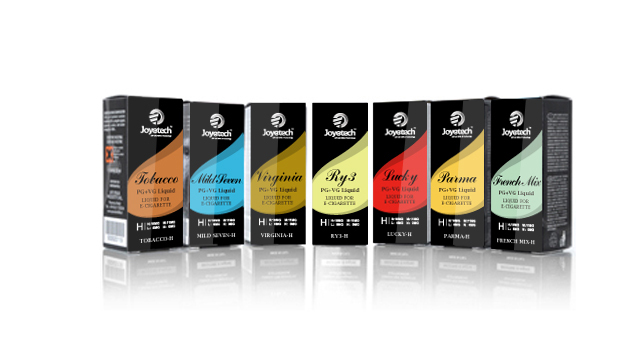 Joyetech has produced an excellent and vast variety of juices for the consumer to choose from and intend to continue providing one new flavour a month for some time to come. Could I suggest a lovely rich, creamy toffee flavour for your consideration? This makes for a nice all day vape and is difficult to find due to the lack of companies producing it at present. Vapour production was very impressive too, especially when using higher settings above the recommended range in the table supplied above. At 25w it was huge and came as little surprise to me that no burnt taste was detectable (see Delta Review). The labelling for me is just a tad clinical in its appearance and with some of the styles available on the market today; it would be good to see a slight rebranding in this area to reflect the quality of the juices inside. After all if it looks good, and I can assure you it is! The price range I expected to be far higher, as in my opinion this range fits into the Premium category. Therefore don’t be surprised when you view the products online and think they have made an error in their pricing structure. Just take advantage of it while you can! For further details on this Premium range of E-juices or any other Joyetech products, and to check the authenticity of your purchase using the security code provided with this product, contact your local Joyetech agent online. What a great review! Simple and straight forward.